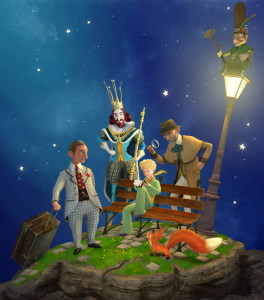 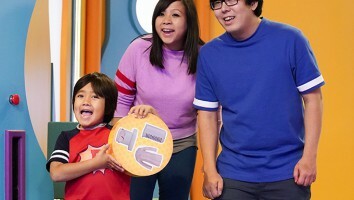 The third season of Paris, France-based Method Animation's The Little Prince has garnered interest around the globe. The third season of Paris, France-based Method Animation’s The Little Prince has garnered interest around the globe. 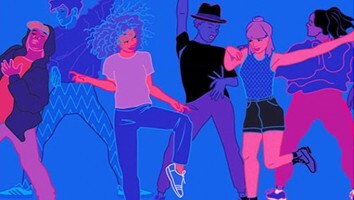 Distributor PGS Entertainment has already lined up presales with RTBF (Belgium), ABC (Australia), Télé-Québec (Quebec, Canada), DirectSight (Ukraine), TVo (Ontario, Canada), VRT (Belgium), LRT (Lithuania), RUV (Iceland), MTV3 (Finland), Workpoint TV (Thailand) and Discovery Latin America. 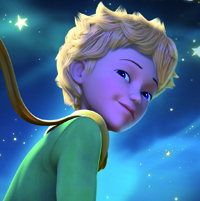 The Little Prince is currently airing in more than 150 territories and is produced in association with France Télévisions, WDR, RAI Fiction, TSR, TV5 Monde and Jeem TV.